Follow your friends, share delicious food with your friends, and find special restaurants! In Buddies’ Favorite Food, you can share the food and restaurant you enjoyed with your friends, and you can also see what food your friends shared. You can also like, comment and share the food and restaurant to other platforms. 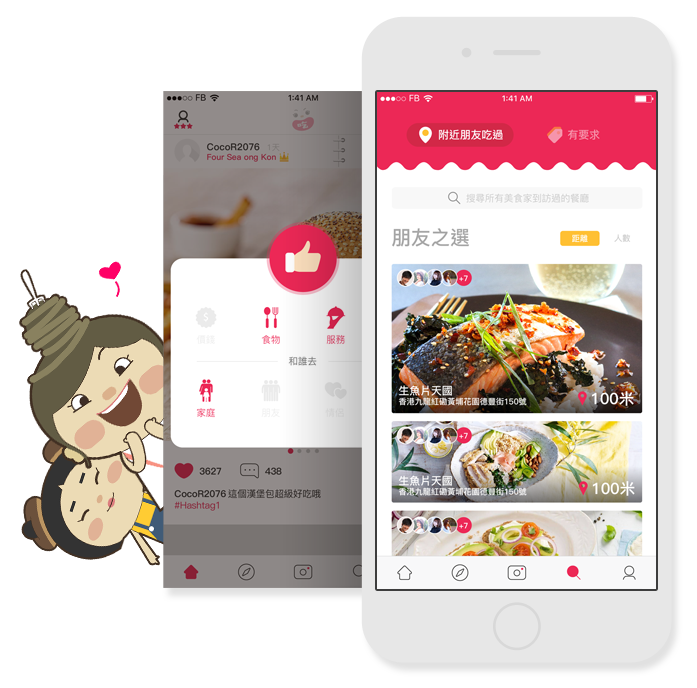 In addition, the app helps you to quickly find the restaurant highly recommended by friends with the use of tags, as well as the nearest restaurants, and restaurant friends disliked. minni – meet new friends in a novel and fun way! Based on your birthday, the app uses your Chinese horoscope as reference to calculate the match rate to recommend new friends! When you see a ‘recommend’ card, you can choose to ‘like’ or ‘dislike’, if you find someone you like, you can send them a gift. If both of your choose to ‘like’, then you can become friends. Friends can then chat and send gifts. 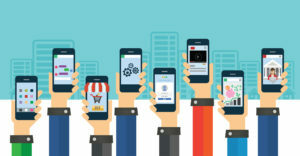 Gifts can be bought with virtual coins that can be purchased via iTunes, google play, WeChat pay, Alipay as well as other popular payment methods. You can also check your daily fortune for affection, your career, health, wealth, etc. Subscribed members can enjoy more advanced functions, including unlimited likes, a higher chance of getting your profile shown, hide privacy information, switch locations, view who has visited and ‘liked’ you etc.